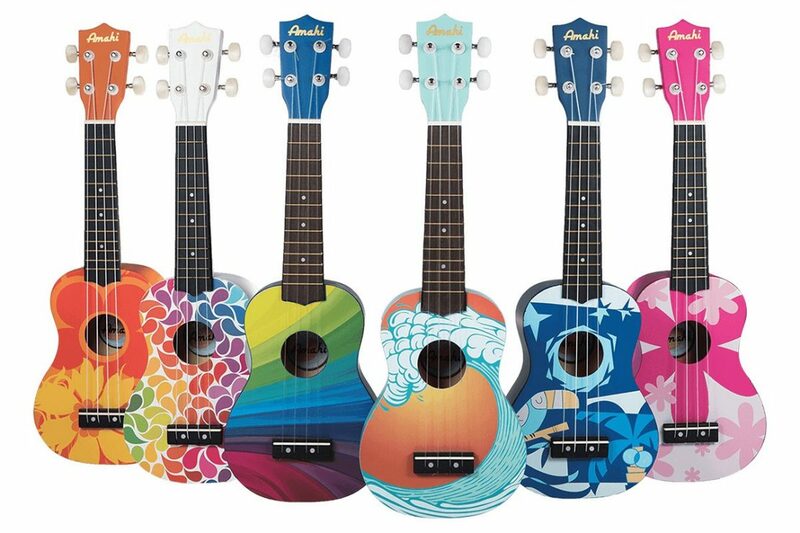 Amahi Ukuleles | Happy Up Inc.
Amahi Ukuleles is a division of Amati’s Fine Instruments. They’ve been producing high quality orchestral string instruments at a manufacturing facility in Cincinnati, OH for over 25 years. In 2011, the company’s president’s wife was leading an after school music program. They wanted to use ukuleles, but had trouble finding good quality instruments at a reasonable price. 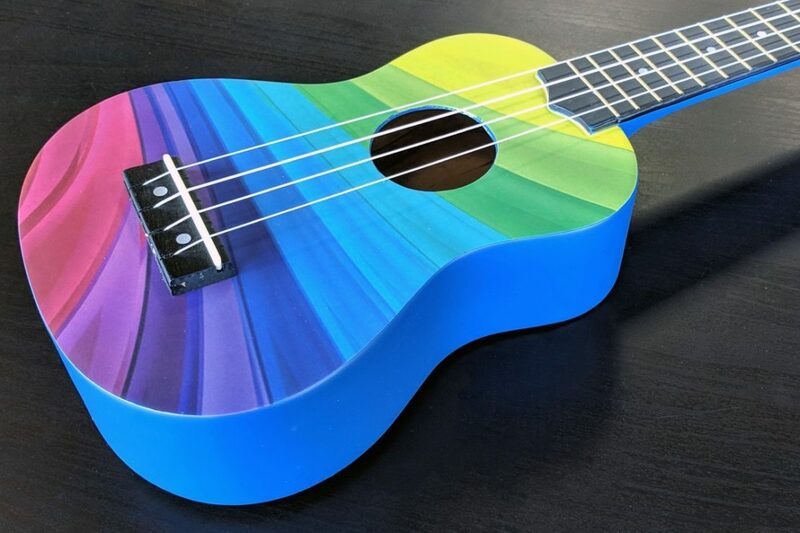 In response to this need, Amahi Ukuleles was born. This offshoot of Amati’s shares it’s dedication to creating quality instruments. 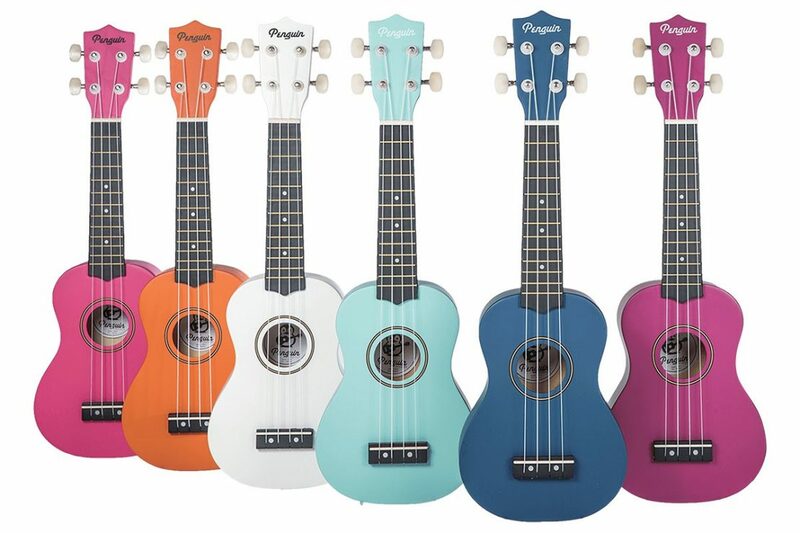 The Happy Up stores are delighted to stock these instruments. They’re easy to learn and easy to play. The selection of woods, colors, and paint details will vary by store. 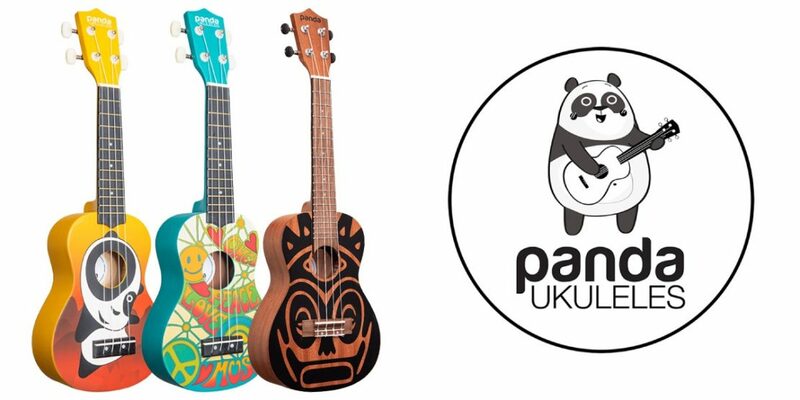 The ukuleles come pre-strung with nylon strings and a zippered vinyl gig bag. This is a video Amahi recently posted on facebook of a new uke being play tested. Doesn't it sound lovely?